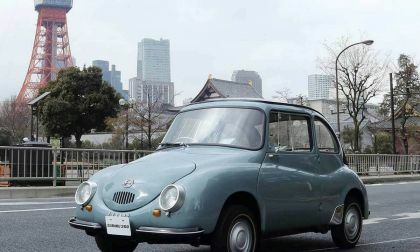 Consumer Reports called the Subaru 360 the “most unsafe car on the market. See how Subaru changed that in a big way. 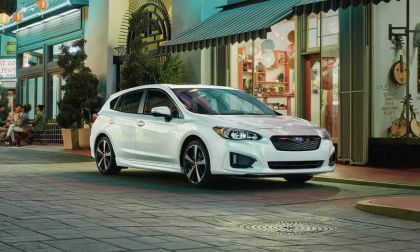 Subaru releases pricing and details on the 2019 Impreza. 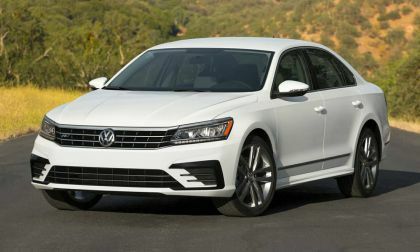 There’s four new upgrades for the sedan and 5-Door compact. The Chevrolet Camaro ZL1 with the Hennessey Exorcist package makes all sorts of glorious sounds and this video lets us hear them all as the 1000-horsepower muscle car stretches its legs and revs its supercharged LT4 engine. It's pretty well known that there are great cars that never made it to the States. This comes as a result of a number of different factors--safety and emissions are the big ones--but some special editions are only released in a country or two. 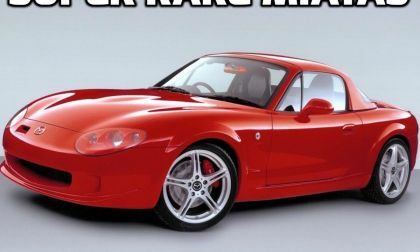 That's the way it is with some of these special edition Miatas, such as the Mazda Roadster MPS in the picture. After you see some of these cars, you'll want to grab one, or move to where you can buy one. Of all the automakers, Subaru has the biggest shift from sedan to SUV/Crossovers. 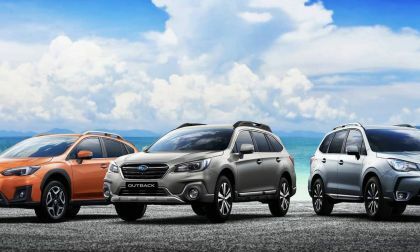 See what is next for Subaru. 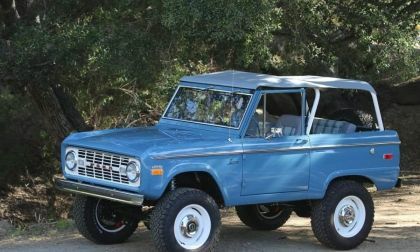 Just as Ford is bringing out the 2020 Ford Bronco, another company is building new "vintage" looking Broncos with Ford's blessing. ICON is putting all new parts in old Broncos, but it will cost you! 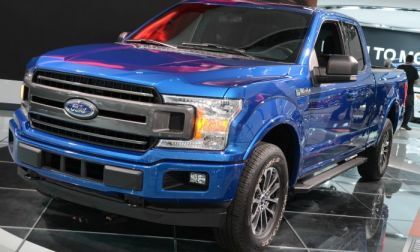 The sales numbers for the first half of 2018 are in the books and there is a chance that Ford might sell more than a million F-Series pickups this year – marking the first time that America’s most popular vehicle has surpassed the million-unit mark in a calendar year. 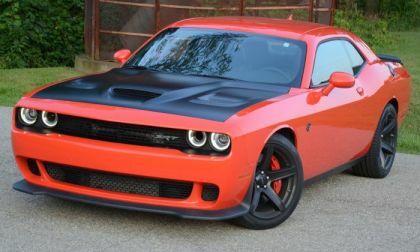 Although the muscle car segment is amidst a steady decline, the Dodge Challenger is the only vehicle in the trio to continue to post year-over-year sales growth – and we can expect this trend to continue through the rest of 2018 and into 2019. 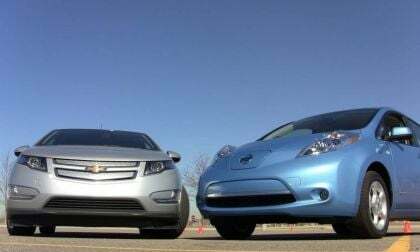 Nissan Leaf Owners: Beware of a Required Third Charge and if so, Call Nissan! 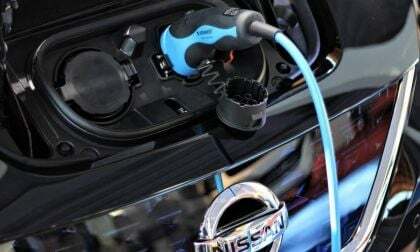 Nissan Leaf owners in the UK are expressing their dissatisfaction with the actual verses the reported range of their BEVs. 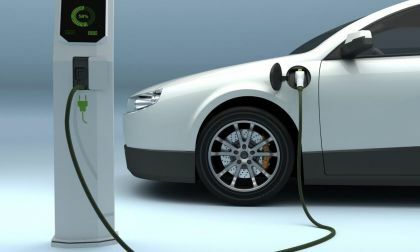 Some are reporting problems requiring the car to need a third rapid charge during the course of the day. Many feel that they’ve been mislead to request some kind of compensation, prospective buyers have canceled their sales contracts. Could the charging problem be happening also in the US? 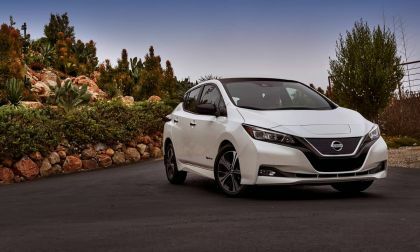 Read more about Nissan Leaf Owners: Beware of a Required Third Charge and if so, Call Nissan! Moss Miata, one of the best known producers of aftermarket Mazda Miata parts, has been in the business of providing for enthusiast needs since 1948. 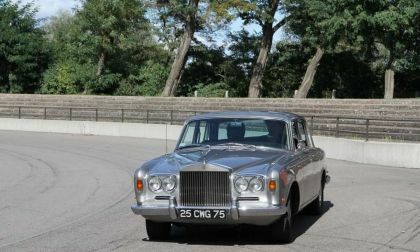 Prior to 1995, the company only produced parts for British sports cars. The Miata, however, was a natural addition to the catalog lineup. This says a lot about the Miata's true sports car status. WRX/STI Sales Tank; Will Subaru Abandon the Performance Cars? SUV/Crossovers are driving Subaru sales, but performance fans don’t have to worry, the Japanese automaker is not giving up on the WRX and WRX STI. 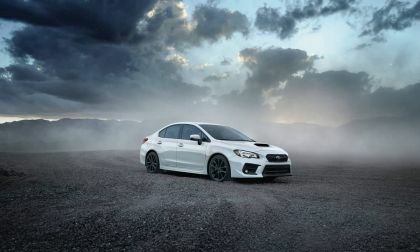 Read more about WRX/STI Sales Tank; Will Subaru Abandon the Performance Cars? 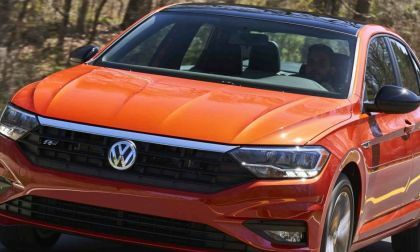 While Volkswagen continued its strong sales string, most other German manufacturers had a slower-than-planned month. 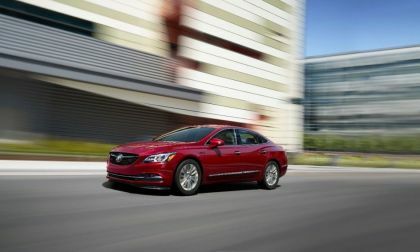 Interestingly, two trends emerged in July; 1. trucks are still continuing their hot streak, and, 2. sedans may be making a comeback. Beyond an injection of segment leading good looks, a very uptick 2019 Honda Pilot comes to market with a feature that V6 engine fans are sure to appreciate. 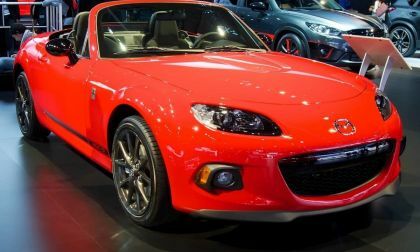 Out of all of the iterations of the Mazda Miata, the NC generation, which was made from 2006-2015, is often the one which is left on the bench. There are some good reasons for choosing one of the more desired generations, but also good reasons to go with the underdog. 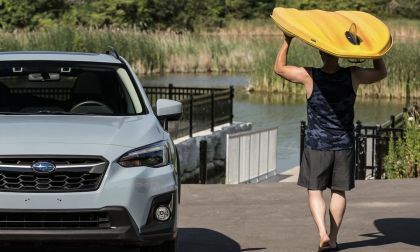 U.S. consumers continue to buy record numbers of the Subaru Crosstrek. See why it’s catching fire with active millennials. Though it seems as if the Takata airbag recall has disappeared from the headlines, it certainly hasn't gone too far away. 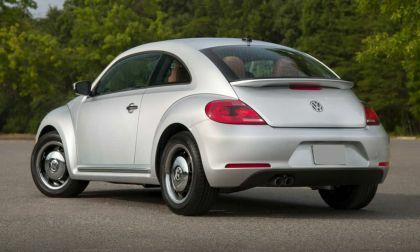 For instance, Volkswagen has just added another 2,564 vehicles with potential exploding airbag housings. 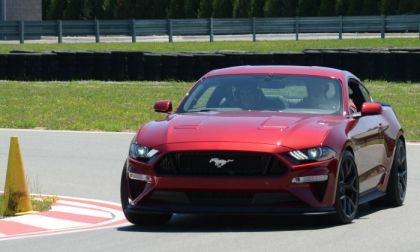 The sales numbers for June 2018 are in and as expected, the Ford Mustang leads the race for the annual muscle car sales title, leading the Dodge Challenger by about 5,000 units while the Chevrolet Camaro continues to fall far behind the cross-town rivals. 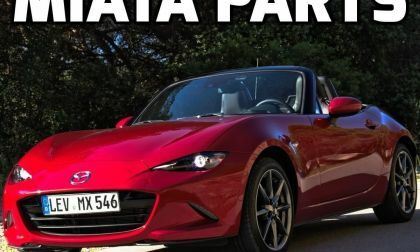 What Would the World Be Like with a Front-Wheel-Drive Miata? Worse. Much Worse. 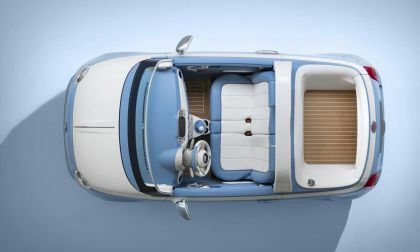 Mazda's little roadster is a legend. What it's done for motorsports, the enthusiast community, and those suffering from mid-life crises is beyond measure. And that's not even mentioning the hairdressers who have transportation thanks to the cute little convertible. But one of the competing designs which Mazda considered for their interpretation of the British sports car had front-wheel drive. What would life be like if that had been the winner? 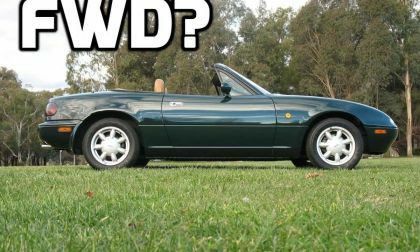 Read more about What Would the World Be Like with a Front-Wheel-Drive Miata? Worse. Much Worse. 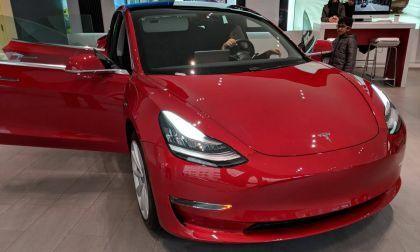 Tesla reaches 5000+ goal weekly production numbers on Model 3, invites all North American reservation holders for Model 3 to order their car now. 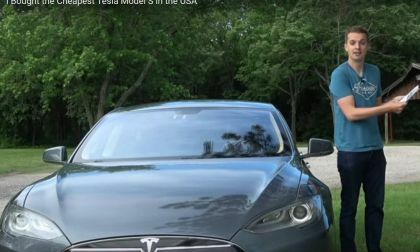 How Tesla just became a real car company. 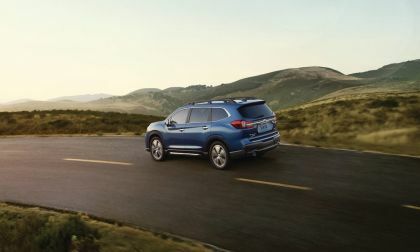 Sorry Australia, Europe, and Japan, Americans are the only ones to get the new 2109 Subaru Ascent 3-Row family hauler. It has been a tough go for Volkswagen and Audi. 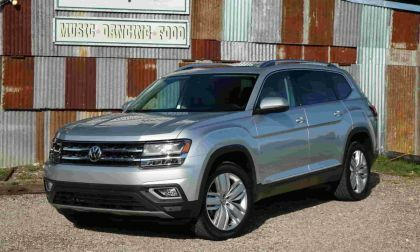 The automakers have been trying to figure out which of their vehicles should be involved in a braking recall and it looks as if they have found what they were looking for. At one time, it involved over 3 million cars and a stop-driving order. 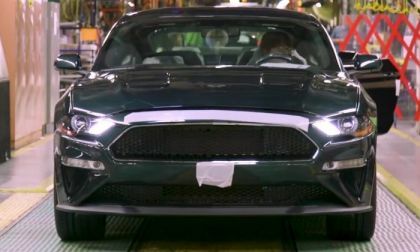 The 2019 Ford Mustang Bullitt made its grand debut earlier this year at the 2018 Detroit Auto Show and last week, the first of the new movie-themed pony cars rolled off of the assembly line in Flat Rock, Michigan – and the company put together a short video showing the car coming to life.